Based in Heraklion, and with representatives and reporters nationwide, Athletic Radio 104.2 is the leading local sports radio station in Crete. Presenting an inspiring mix of live event coverage, sports-related news, and popular radio shows, Athletic Radio 104.2 represents one of the stronger local sports media channels. Strategic partnerships with Greece’s leading national sports radio station (Real FM) have allowed Athletic Radio to broadcast the country’s most sought after sports journalists on a daily basis, and are aired throughout the work week during primetime hours. Live event broadcasts are covered locally by Athletic Radio’s own journalists, who provide live commentary and up to the minute coverage of all major matches taking place in Crete. On the sports betting front, Athletic Radio an exclusive 2 hour program called "Athletic Bet", which is broadcast daily, providing tips and advice on the day’s best bets. 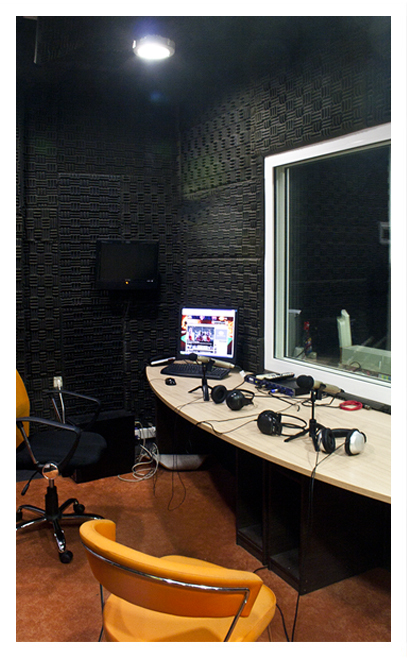 Athletic Radio 104.2 can be accessed through streaming radio by visiting our website http://www.athleticradio.gr .